Eventually, you will learn about hash tables too. If you are pursuing a Computer Science degree, you have to take a class on data structure. You will also learn about linked lists, queues, and stacks. Those data structures are called “linear” data structures because they all have a logical start and a logical end. When we start learning about trees and graphs, it can get really confusing. We don’t store data in a linear way. Both data structures store data in a specific way. This post is to help you better understand the Tree Data Structure and to clarify any confusion you may have about it. How to implement tree structures in code. When starting out programming, it is common to understand better the linear data structures than data structures like trees and graphs. Trees are well-known as a non-linear data structure. They don’t store data in a linear way. They organize data hierarchically. Let’s dive into real life examples! What do I mean when I say in a hierarchical way? Imagine a family tree with relationships from all generation: grandparents, parents, children, siblings, etc. We commonly organize family trees hierarchically. 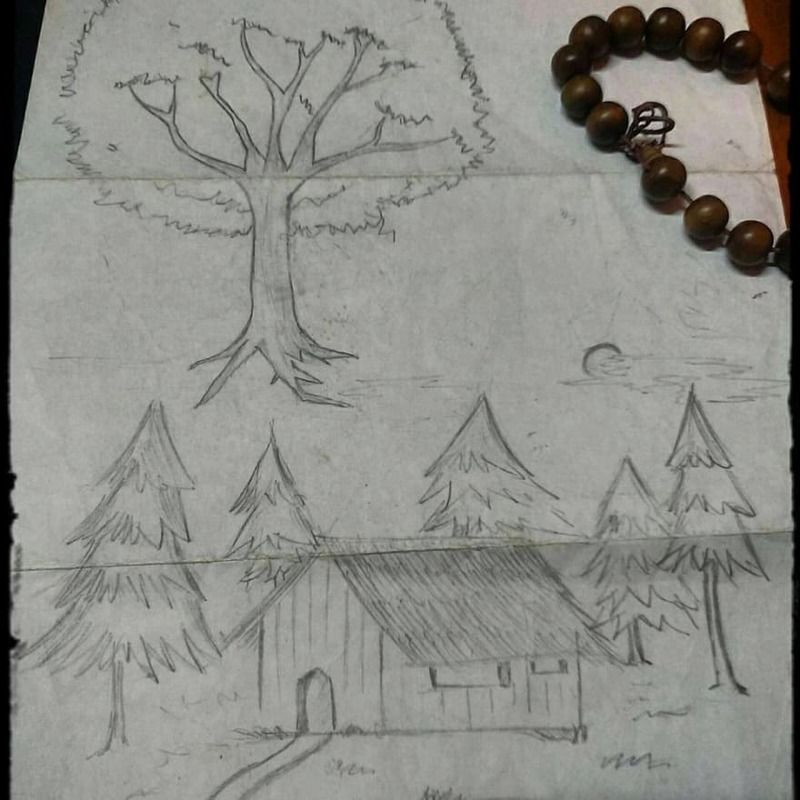 The above drawing is is my family tree. Tossico, Akikazu, Hitomi, and Takemi are my grandparents. Toshiaki and Julianaare my parents. TK, Yuji, Bruno, and Kaio are the children of my parents (me and my brothers). 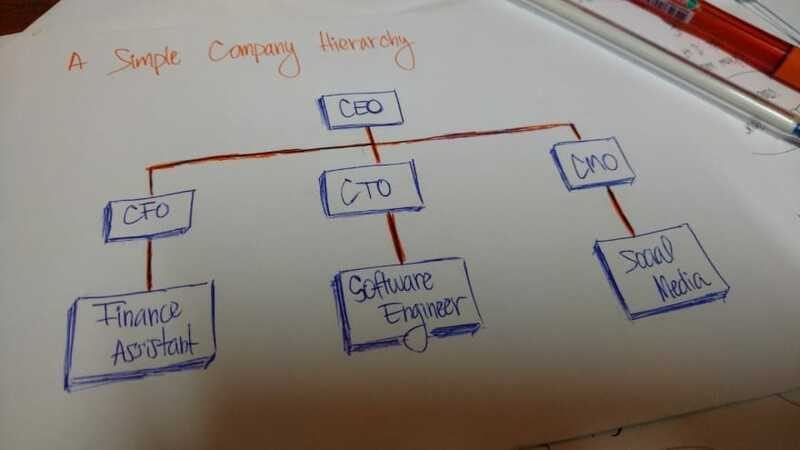 An organization’s structure is another example of a hierarchy. 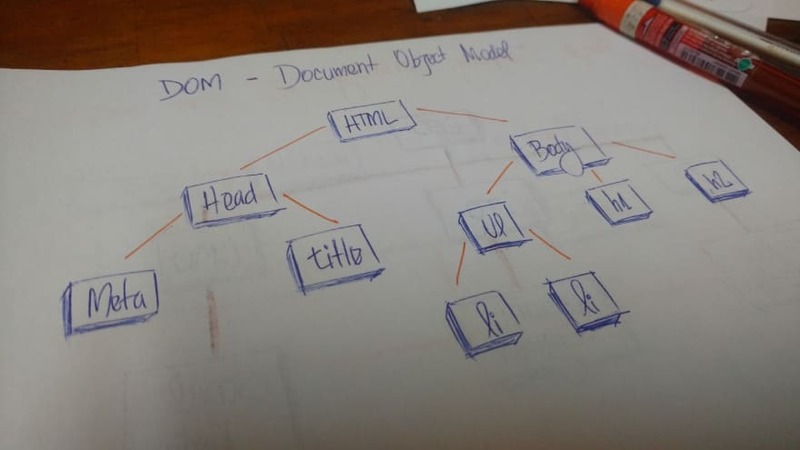 In HTML, the Document Object Model (DOM) works as a tree. The HTML tag contains other tags. We have a head tag and a body tag. Those tags contains specific elements. The head tag has meta and title tags. The body tag has elements that show in the user interface, for example, h1, a, li, etc. A tree is a collection of entities called nodes. Nodes are connected by edges. Each node contains a value or data, and it may or may not have a child node . The first node of the tree is called the root. If this root node is connected by another node, the root is then a parent node and the connected node is a child. AllTree nodes are connected by links called edges. It’s an important part of trees, because it’s manages the relationship between nodes. Leaves are the last nodes on a tree. They are nodes without children. Like real trees, we have the root, branches, and finally the leaves. Other important concepts to understand are height and depth. The height of a tree is the length of the longest path to a leaf. The depth of a node is the length of the path to its root. Now we will discuss a specific type of tree. We call it thebinary tree. So let’s look at an example of a binary tree. 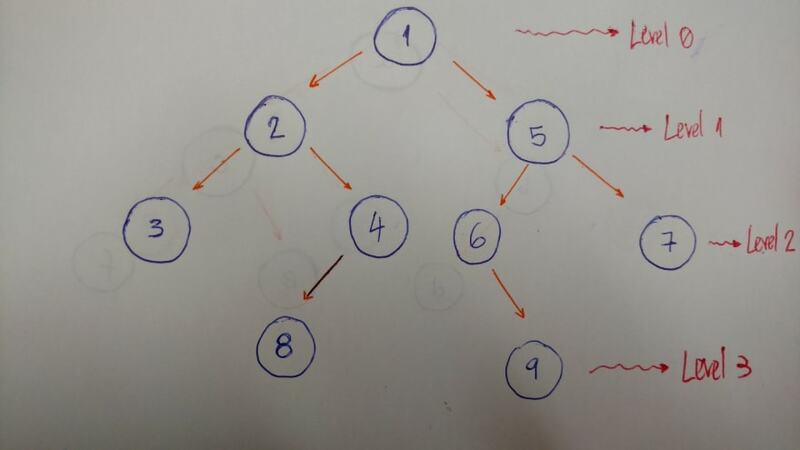 The first thing we need to keep in mind when we implement a binary tree is that it is a collection of nodes. Each node has three attributes: value, left_child, and right_child. How do we implement a simple binary tree that initializes with these three properties? Here it is. Our binary tree class. When we instantiate an object, we pass the value (the data of the node) as a parameter. Look at the left_child and the right_child. Both are set to None. Because when we create our node, it doesn’t have any children. We just have the node data. We can pass the string ‘a’ as the value to our Binary Tree node. If we print the value, left_child, and right_child, we can see the values. Let’s go to the insertion part. What do we need to do here? We will implement a method to insert a new node to the right and to the left. 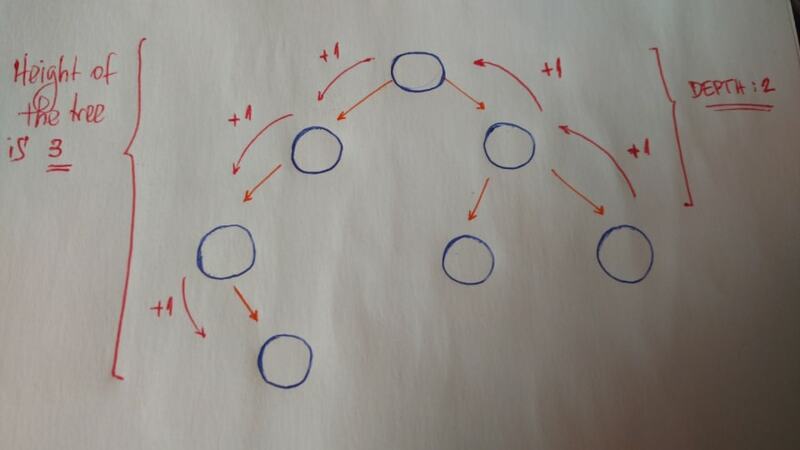 If the current node doesn’t have a left child, we just create a new nodeand set it to the current node’s left_child. If it does have the left child, we create a new node and put it in the current left child’s place. Allocate this left child node to the new node’s left child. Again, if the current node doesn’t have a left child, we just create a new node and set it to the current node’s left_child. Or else we create a new node and put it in the current left child’s place. Allocate this left child node to the new node’s left child. And we do the same thing to insert a right child node. But not entirely. We still need to test it. Now we have to think about tree traversal. We have two options here: Depth-First Search (DFS) and Breadth-First Search (BFS). So let’s dive into each tree traversal type. 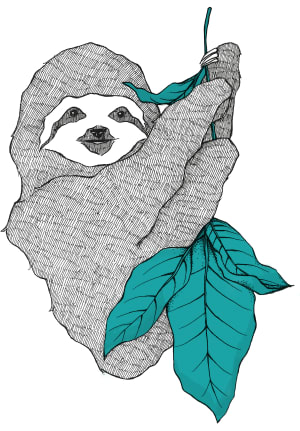 DFS explores a path all the way to a leaf before backtracking and exploring another path. 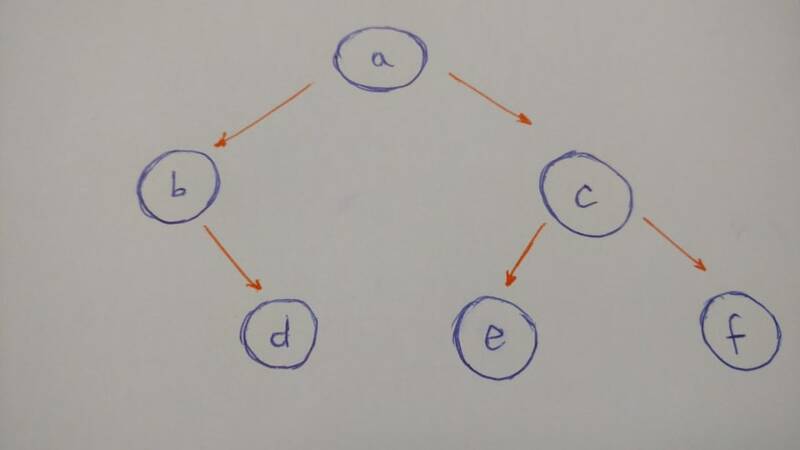 Let’s take a look at an example with this type of traversal. 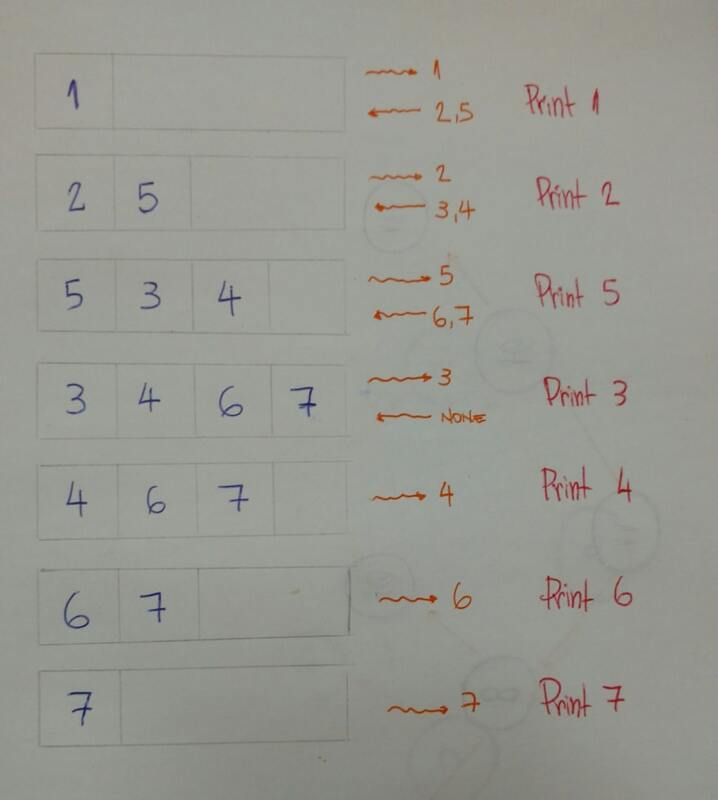 The result for this algorithm will be 1–2–3–4–5–6–7. Go to the left child (2). Print it. Backtrack to the root node and go to the right child (5). Print it. When we go deep to the leaf and backtrack, this is called DFS algorithm. Now that we are familiar with this traversal algorithm, we will discuss types of DFS: pre-order, in-order, and post-order. This is exactly what we did in the above example. The result of the in-order algorithm for this tree example is 3–2–4–1–6–5–7. The left first, the middle second, and the right last. 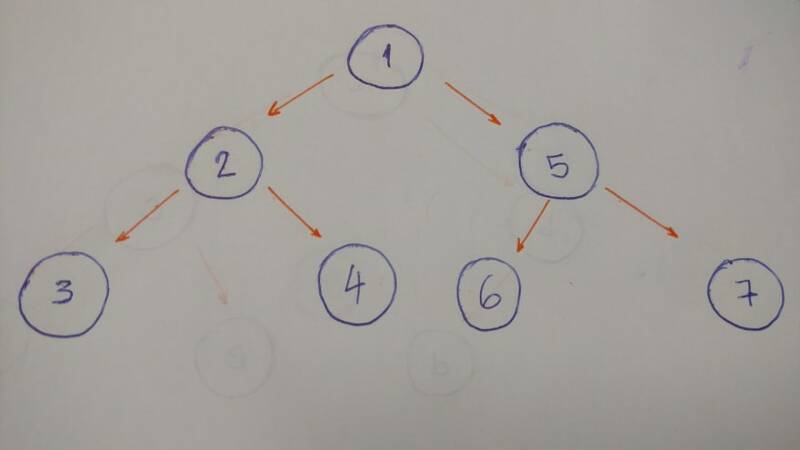 The result of the post order algorithm for this tree example is 3–4–2–6–7–5–1. The left first, the right second, and the middle last. BFS algorithm traverses the tree level by level and depth by depth. So we traverse level by level. In this example, the result is 1–2–5–3–4–6–7. To implement a BFS algorithm, we use the queue data structure to help. **A **is inverted. The subtree 7–5–8–6 needs to be on the right side, and the subtree 2–1–3 needs to be on the left. **B **is the only correct option. It satisfies the Binary Search Tree property. **C **has one problem: the node with the value 4. It needs to be on the left side of the root because it is smaller than 5. 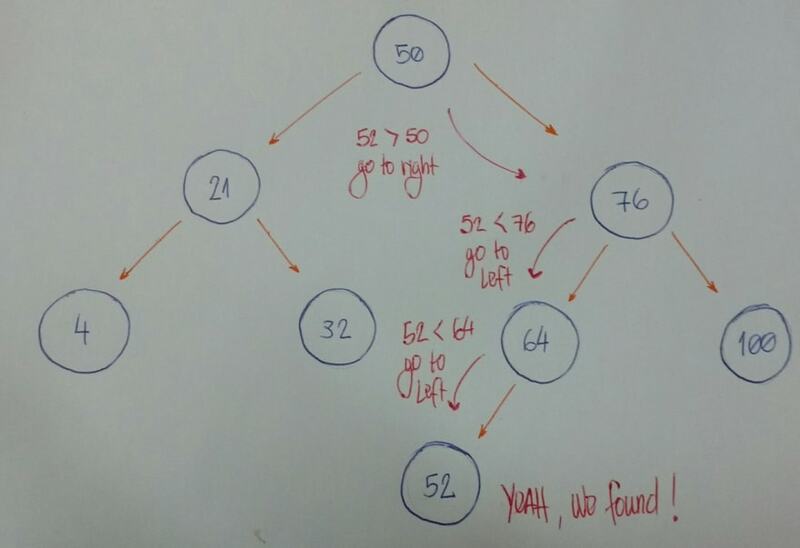 Let’s code a Binary Search Tree! What will we see here? 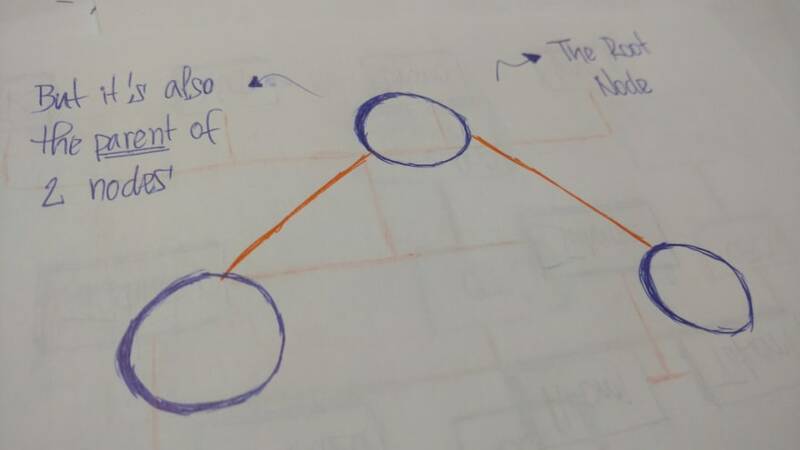 We will insert new nodes, search for a value, delete nodes, and the balance of the tree. 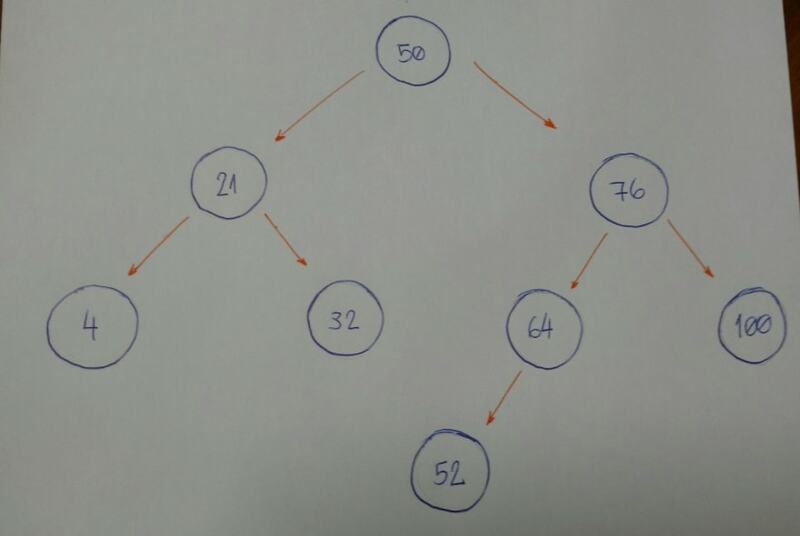 Imagine that we have an empty tree and we want to add new nodes with the following values in this order: 50, 76, 21, 4, 32, 100, 64, 52. The first thing we need to know is if 50 is the root of our tree. We can now start inserting node by node. 76 is greater than 50, so insert 76 on the right side. 21 is smaller than 50, so insert 21 on the left side. 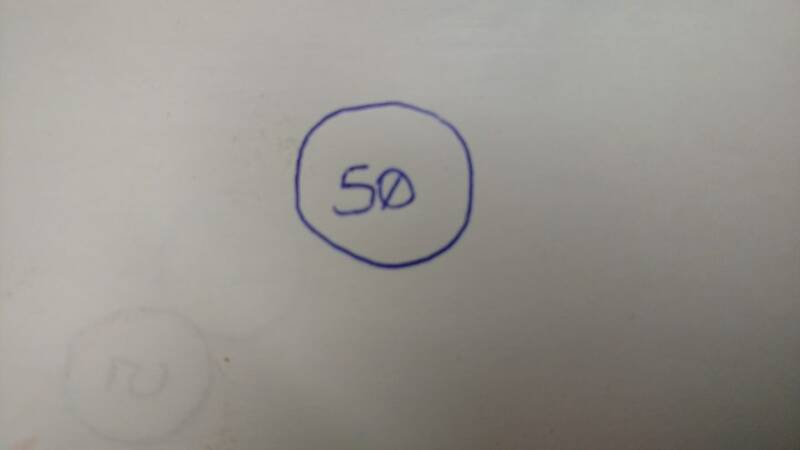 4 is smaller than 50. Node with value 50 has a left child 21. Since 4 is smaller than 21, insert it on the left side of this node. 32 is smaller than 50. Node with value 50 has a left child 21. Since 32 is greater than 21, insert 32 on the right side of this node. 100 is greater than 50. Node with value 50 has a right child 76. Since 100 is greater than 76, insert 100 on the right side of this node. 64 is greater than 50. Node with value 50 has a right child76. Since 64 is smaller than 76, insert 64 on the left side of this node. 52 is greater than 50. Node with value 50 has a right child76. Since 52 is smaller than 76, node with value 76 has a left child 64. 52 is smaller than 64, so insert 54 on the left side of this node. The powerful part of this algorithm is the recursion part, which is on line 9 and line 13. Both lines of code call the insert_node method, and use it for its left and right children, respectively. Lines 11 and 15 are the ones that do the insertion for each child. 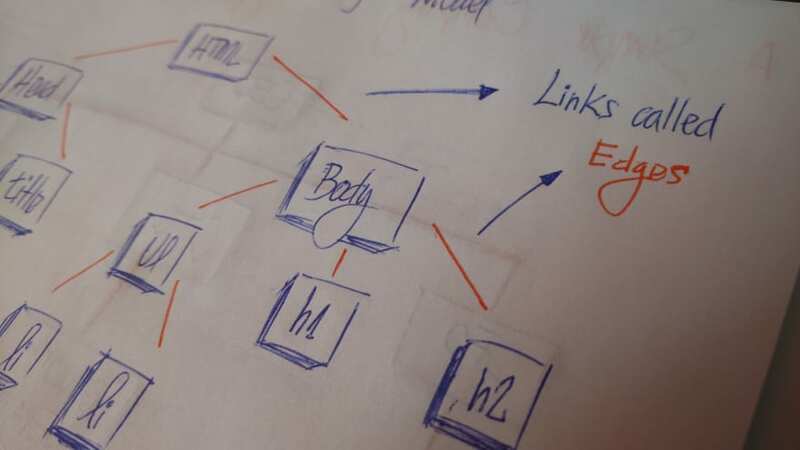 The algorithm that we will build now is about doing searches. For a given value (integer number), we will say if our Binary Search Tree does or does not have that value. 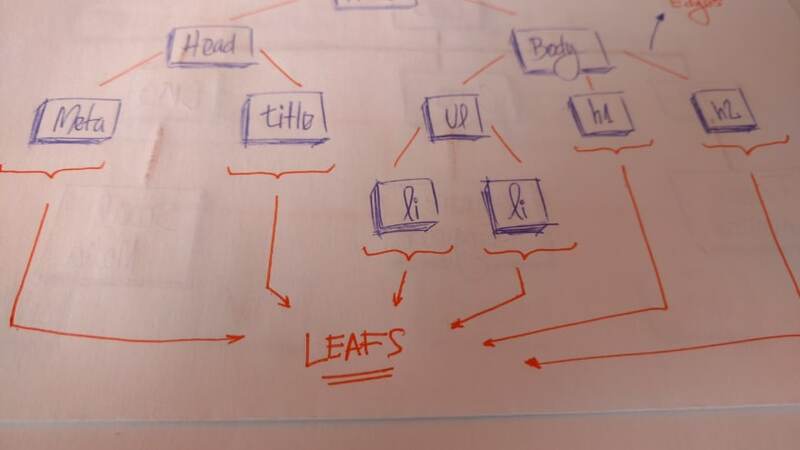 An important item to note is how we defined the tree insertion algorithm. First we have our root node. All the left subtree nodeswill have smaller values than the root node. And all the right subtree nodeswill have values greater than the root node. Imagine that we have this tree. Now we want to know if we have a node based on value 52. Lines 8 and 9 fall under rule #1. Lines 10 and 11 fall under rule #2. Line 13 falls under rule #3. 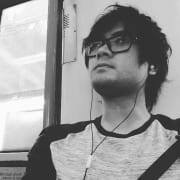 Let’s create our Binary Search Treeby initializing the root node with the value 15. And now we will insert many new nodes. For each inserted node , we will test if our find_node method really works. Yeah, it works for these given values! Let’s test for a value that doesn’t exist in our Binary Search Tree. Deletion is a more complex algorithm because we need to handle different cases. For a given value, we need to remove the node with this value. Imagine the following scenarios for this node : it has no children, has a single child, or has two children. Scenario #1: A node with no children (leaf node). If the node we want to delete has no children, we simply delete it. The algorithm doesn’t need to reorganize the tree. Scenario #2: A node with just one child (left or right child). In this case, our algorithm needs to make the parent of the node point to the child node. If the node is the left child, we make the parent of the left child point to the child. If the node is the right child of its parent, we make the parent of the right child point to the child. Scenario #3: A node with two children. 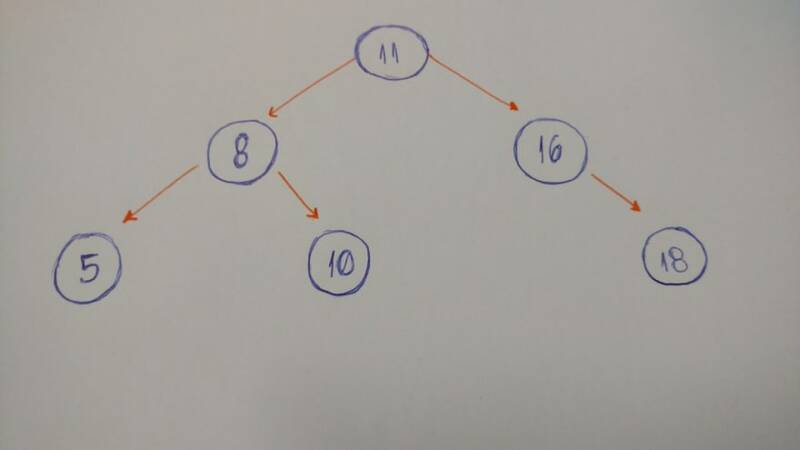 When the node has 2 children, we need to find the node with the minimum value, starting from the node’sright child. We will put this node with minimum value in the place of the node we want to remove. To use the find_minimum_value method: go way down to the left. If we can’t find anymore nodes, we found the smallest one. We will use this tree to test our remove_node algorithm. Let’s remove the node with the value 8. It’s a node with no child. Now let’s remove the node with the value 17. It’s a node with just one child. Finally, we will remove a node with two children. This is the root of our tree. We learned a lot here. This is one more step forward in my journey to learning and mastering algorithms and data structures. You can see the documentation of my complete journey here on my Renaissance Developer publication. Have fun, keep learning and coding.